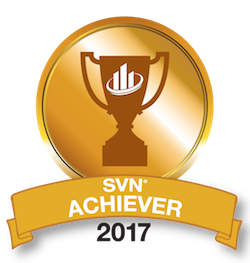 The SVN | First Place Commercial Realty core covenants—emphasizing accountability, responsibility, and transparency—create a positive working environment for our team. SVN | First Place Commercial Realty Advisors agree to abide by these core covenants, while upholding the SVN brand. Nurturing my career while valuing the importance of family, health, and our Ohio community.